Art Amsterdam is the longest running art fair for contemporary autonomous and applied art in the Netherlands. 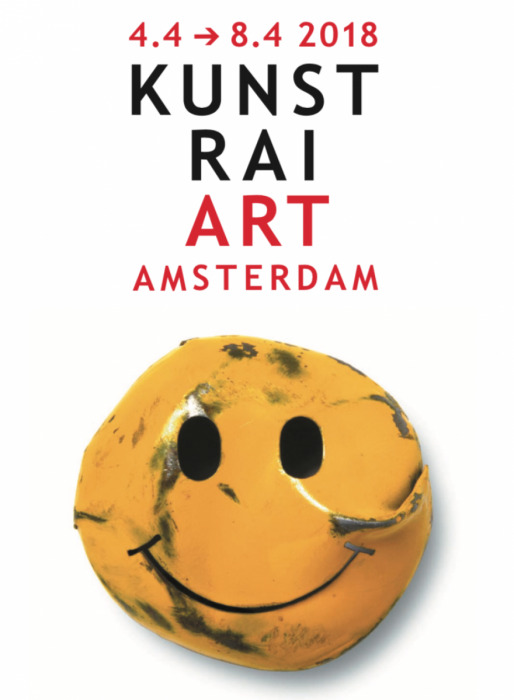 Art Amsterdam which will take place from the 4th until the 8th of April. Gavin Rain and Zhuang Hong Yi.